Meet Greetly, the app that automates visitor registration! Every workplace needs an efficient way to register visitors and inform workers that their guests are on site, but most businesses prefer to have employees focused on vital tasks instead of being tethered to a reception desk. That’s where Greetly comes in. Our award-winning check-in app modernizes office reception by collecting information from your guests and using phone, text, email or Slack to notify employees of arrivals. Greetly is packed with features, highly configurable and the perfect solution for all types of visitor registration needs. Greetly captures each guest’s name, affiliation, contact information, host and reason for visiting. 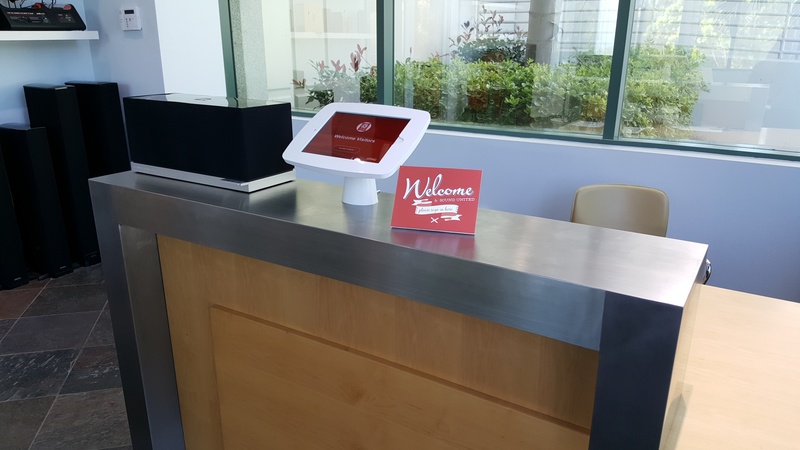 Once a visitor checks in, Greetly notifies employees of the arrival. What’s more, Greetly’s digital visitor log is stored in the cloud and offers easy integration so you can do more with your registration data. 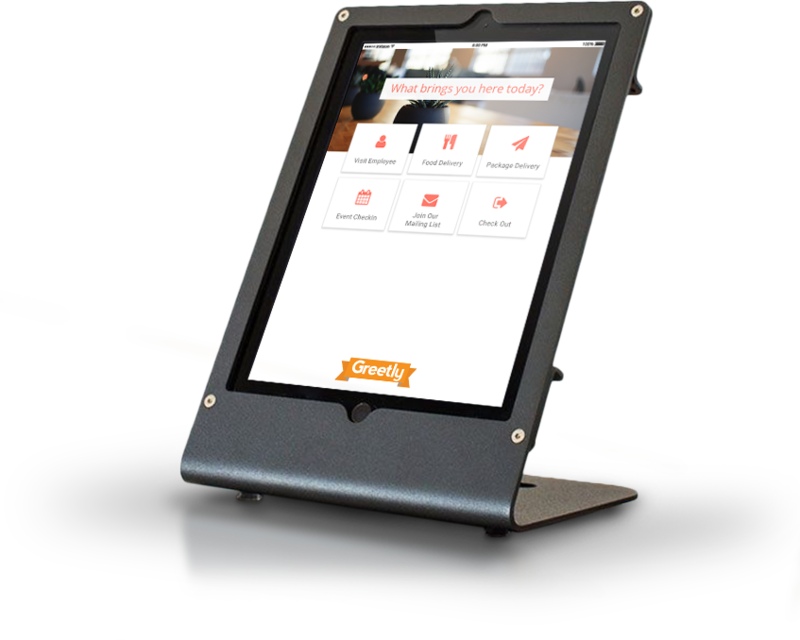 Whether you’re looking for a simple way to capture visitor photos, record e-signatures for NDAs, check when a guest has signed out, handle packages and food deliveries, or register guests taking part in an event or tour, Greetly can do that! Digitize your visitor registration data with Greetly today. If it happens in your reception area, you can make it happen even better with Greetly! Greetly securely stores visitor information in the cloud, so it can be accessed at any time and from anywhere. 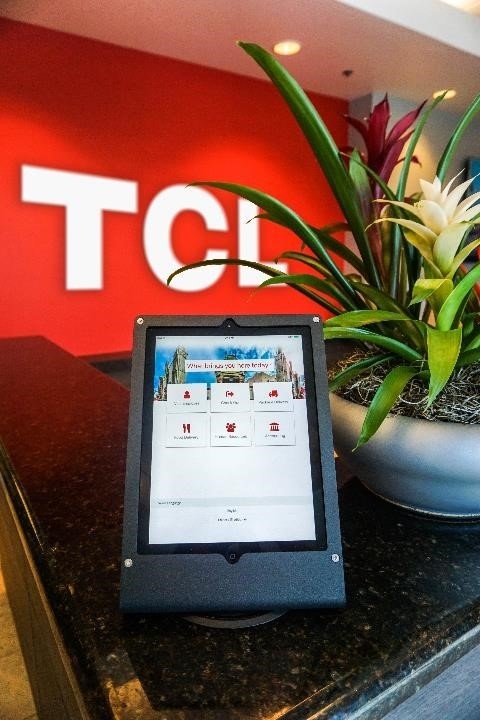 Upgrade from paper sign-in sheets and modernize the way you track guests! Greetly integrates with hundreds of other software products like Active Directory and Slack. Automate adding visitors to CRM lists, following up with clients and analyzing your organization’s busiest departments and times of day! Greetly can be customized to make a perfect fit with your brand, office, industry, region, nation and even language. Put your company’s distinctive mark on the way you greet visitors! Talk with someone today about how Greetly can help your organization get more done.